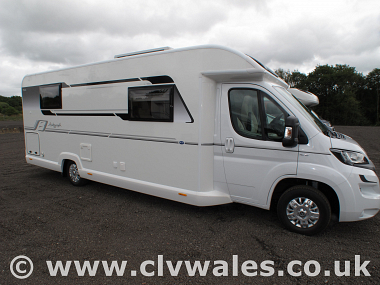 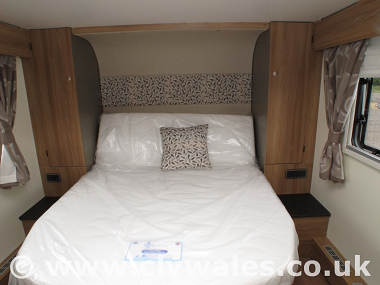 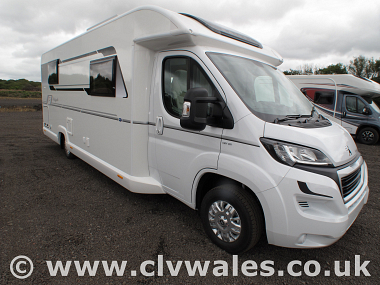 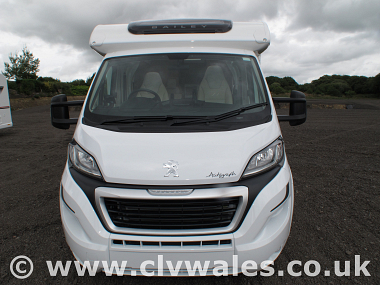 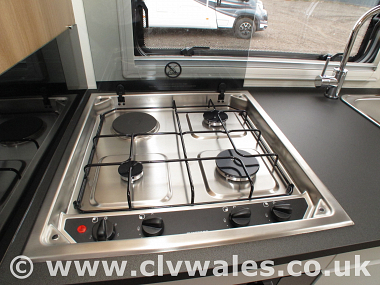 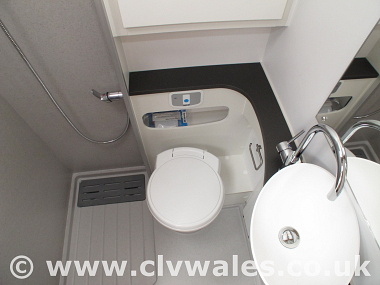 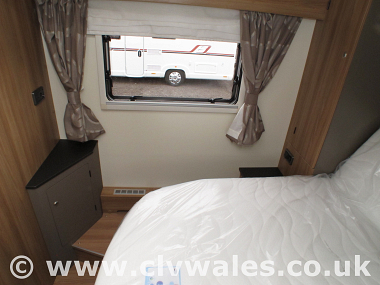 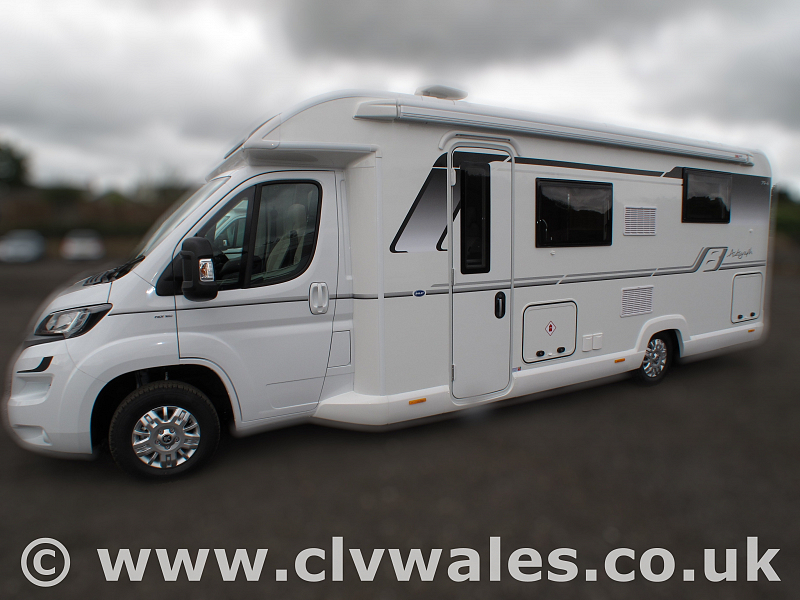 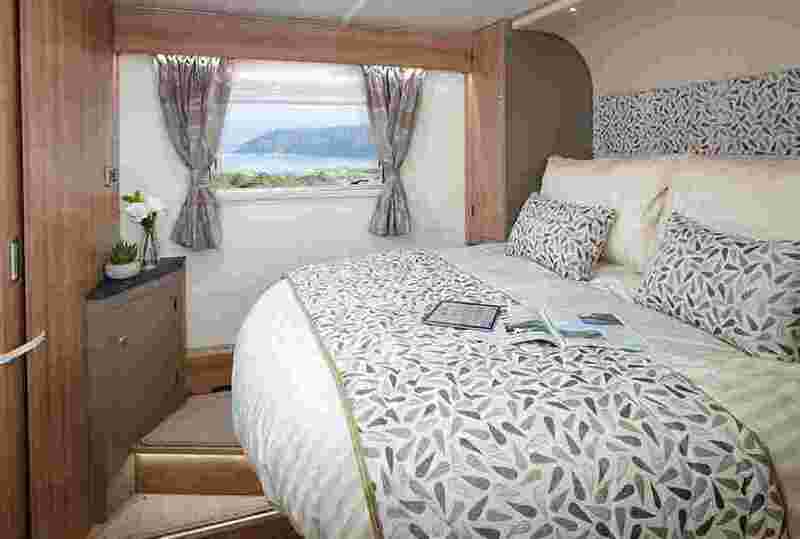 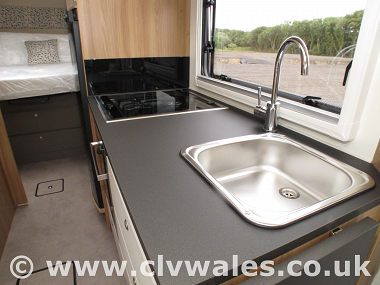 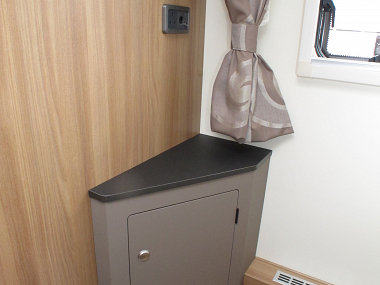 The brand new 4 berth Bailey Autograph 79-4 offers you the best in Bailey motorhome facilities and is based on the new Euro 6 Peugeot Euro 6 Boxer Cab. 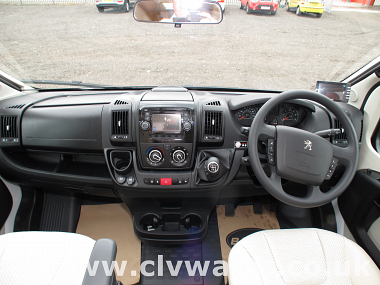 Which offers you a 2.0L, 160 BHP engine with 6 speed manual gearbox. 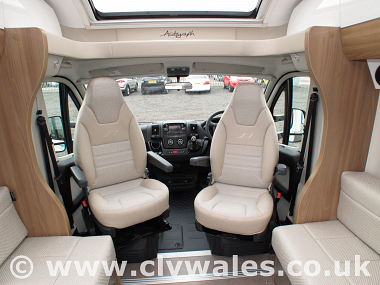 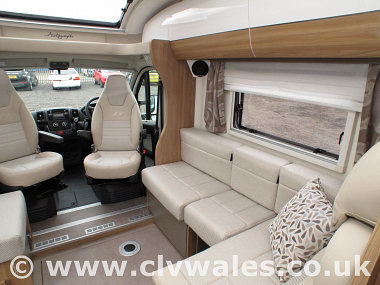 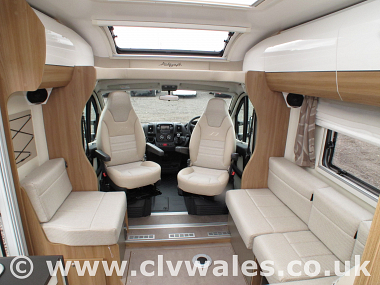 The New Bailey Autograph 79-4 also offers you cab air conditioning, cruise control, cab blinds, swivel seats, DAB radio with USB and media connections. 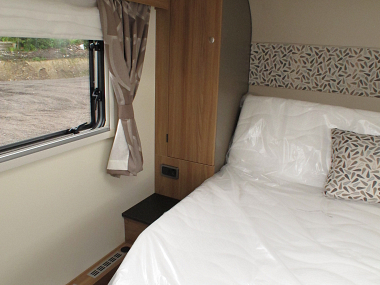 A large Heki roof lights offer plenty of light and space together with the integrated and directional spot-lamps. 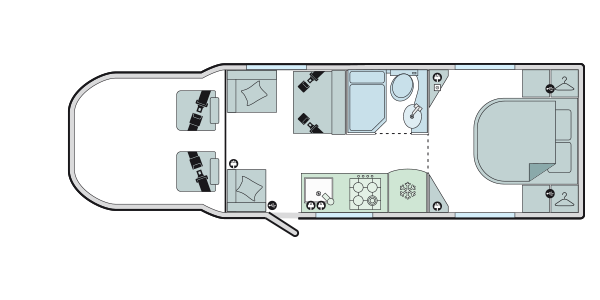 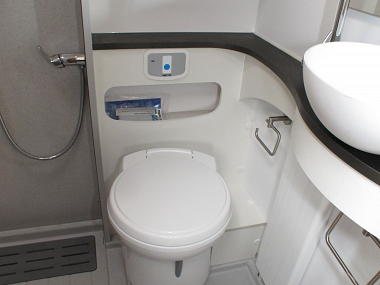 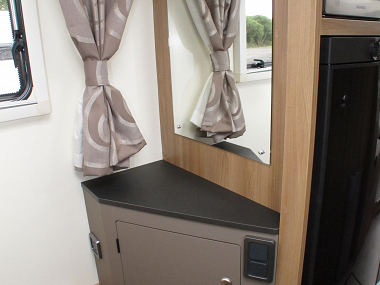 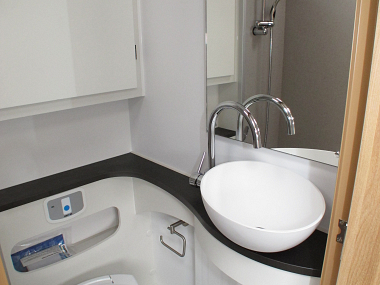 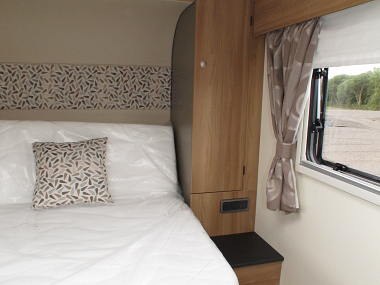 The dinette in these Bailey Autograph motorhomes offers you plenty of work space and storage. 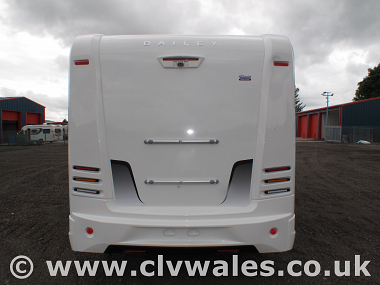 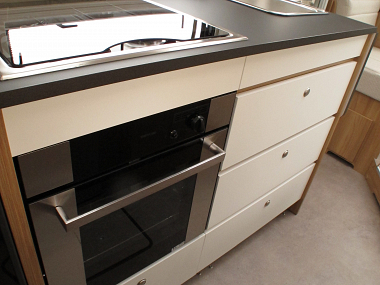 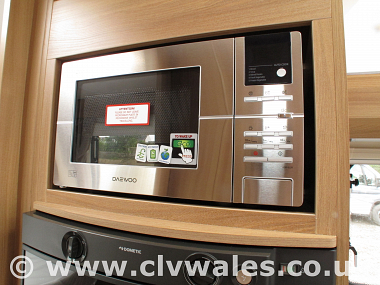 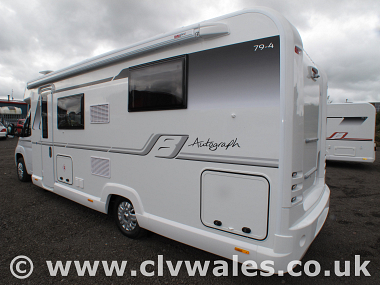 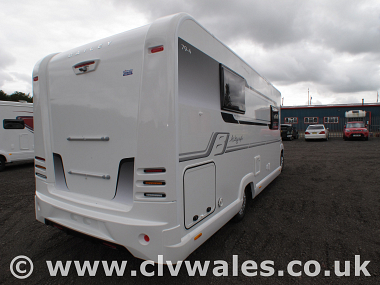 Why not call over to view the Bailey Autograph 79-4 and speak to one of our team about what you are looking for? 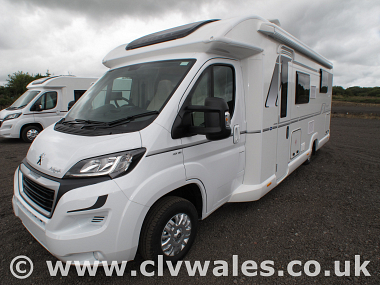 As a family run business you won't get any high pressure sales just the opportunity to view our motorhomes at your leisure.